I struggle. I cry. I live for myself all too often. As much as this site is for others it is mostly for myself. As a reminder to continue the daily search for His blessings. To stop and listen to God throughout the day. To fully experience His blessings. 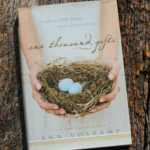 I began this journey while reading “One Thousand Gifts” by the ever humble Ann Voskamp. 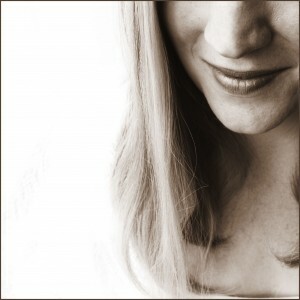 I am cuurenting reading One Thosand Gifts, and found your site by researching “eucharisteo.”. I know I will enjoy your posts. Bless you for sharing. 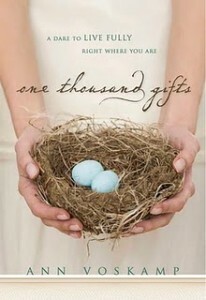 I read One Thousand Gifts in October of 2011 – it was definitely a life changing experience for me as well! I was looking up the word eucharisteo and there’s your blog. Hey, a homeschooling mom! We used to home school. Now both of them are grown, one married with 2 adorable children. Nice blog. I just uploaded 100 Gifts book and devotional onto my Kindle this evening. Looking forward to reading it. Hi Jennica, This is your neighbor. Went to reply on our FB convo and your name was removed and I couldn’t reply. Are you still on FB? Still hoping to get together with you if you’re still interested. Thanks! Hey Tracy! I’m taking a break from Facebook but will be on here and you can always email me! I hear rumor we might be attending the same church?? Parish Presbyterian?